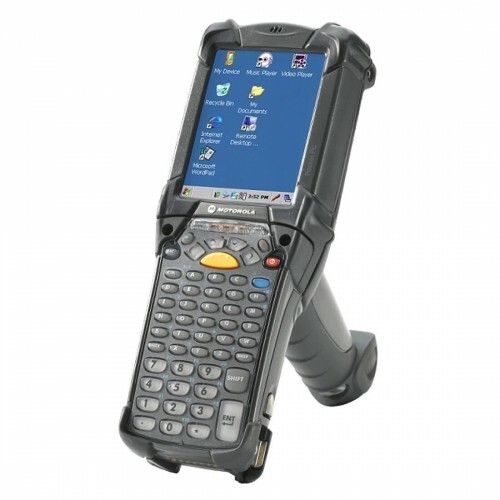 The MC9200 gun-style mobile computer is the next generation in the rugged MC9000 Series, the industry leading gold standard for mobility in demanding environments. 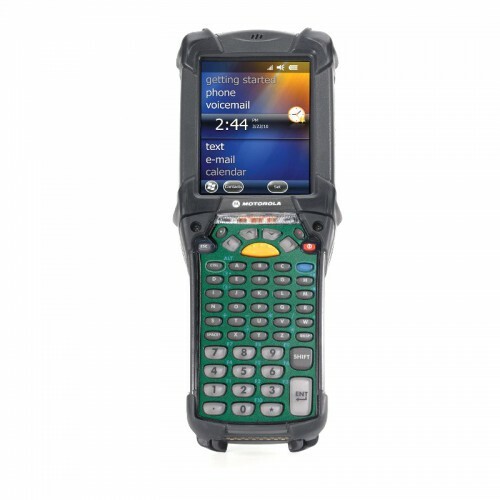 You get the same signature features that make up the foundation of every MC9000 Series mobile computer rugged design, best-in-class barcode scanning and dependable operation now with the power to run today"s highly-intuitive applications to help increase productivity and task accuracy in your warehouse, manufacturing plant, airport or military bases. Added support for 802.11n, the fastest Wi-Fi connection available today, allows you to give your workers the best possible wireless voice and data experience. Since the MC9200 is compatible with the MC9000 Series accessories you already own, you can cost-effectively upgrade to the latest technology. And with millions of MC9000 Series mobile computers at work every day, all around the world, you get well-proven technology you and your workers can count on. Supports both Android Jelly Bean and Microsoft Emb.. 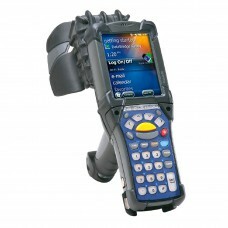 The Pegasus PPT5000 rugged, handheld mobile comput..
Motorola MC3200 Gun - Gun grip..